Being a woman is a blessing - and a challenge. Juggling all those roles - daughter, mother, sister, friend, colleague, wife, and more - isn’t easy. And without God’s grace, it often seems impossible. 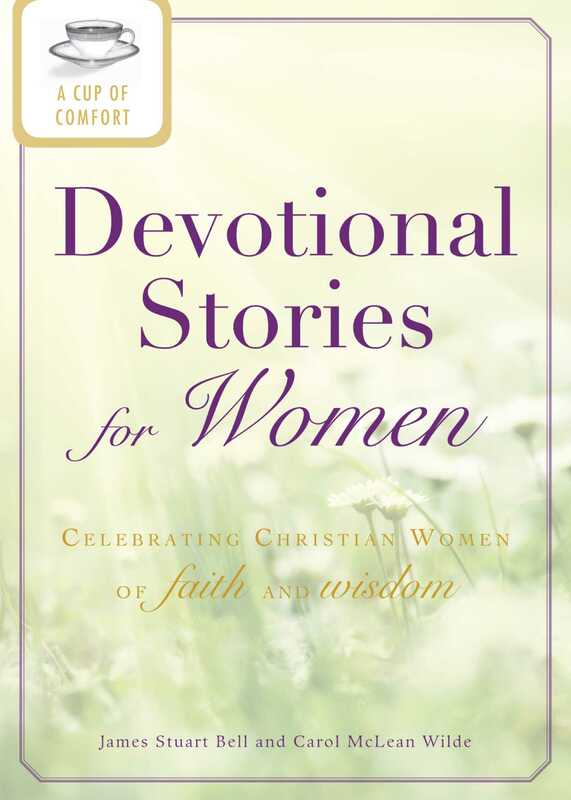 In A Cup of Comfort Devotional Stories for Women, you’ll find three biblical passages and accounts of women’s real-life encounters with God. These stories extend a sisterly hand to help you stay on the path of Christian love and devotion.